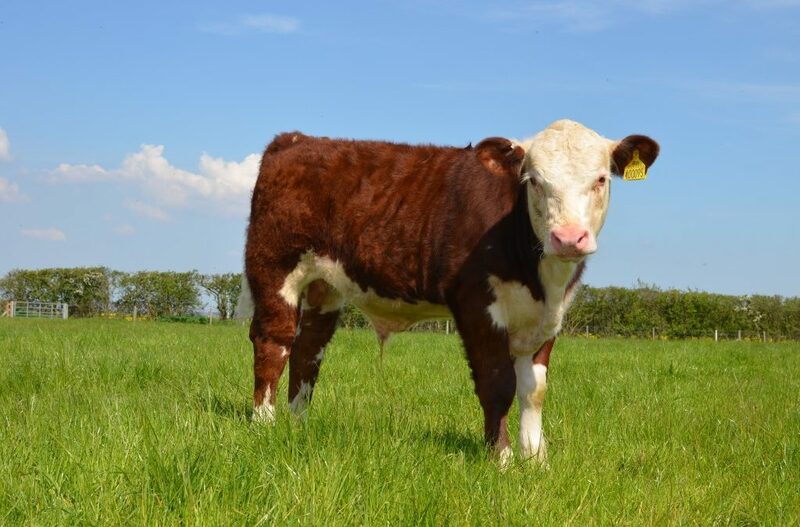 Poll Hereford Bulls are available form the Fabb Herd Polled Herefords. We Offer Poll Bulls Bred from outcross Genetics From Canada, Denmark and UK. Our efforts are concentrated into producing Muscular, Milky, Strong Bulls with great growth rates. Over the past 5 years we have been importing Heifers and Bulls From Denmark. Along with this we use are large percentage of AI to serve Cows and Heifers. This enables us to use a massive range of Genetics from all over the world, and to pick a Bull which we think matches a particular Female. Running along side this we have a Large embryo program. Using homebred recipients we will implant over 25 embryos in 2016. This mean we continue to add new genetics and family lines to the Fabb Herd Polled Herefords.